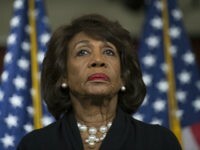 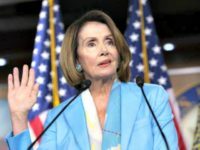 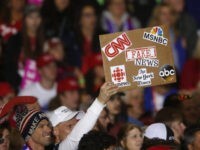 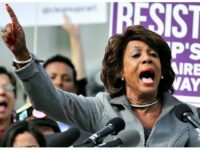 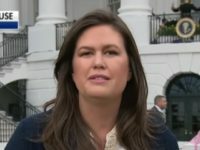 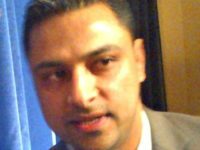 The House Taxed Enough Already (TEA Party) Caucus invited some of the leading investigative journalists covering the developing Imran Awan scandal to Capitol Hill Tuesday, despite a lack of outward support from House GOP leadership. 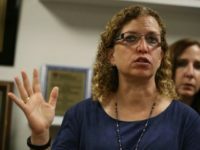 Democratic insiders voiced their concerns over former Democratic National Committee Chairwoman Rep. Debbie Wasserman Schultz’s (D-FL) handling of the ongoing Imran Awan scandal Thursday. 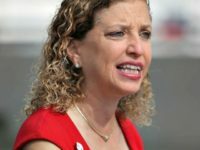 Republican lawmakers called Friday for Rep. Debbie Wasserman Schultz to account for the arrested IT staffer who she kept on a generous payroll until Tuesday. 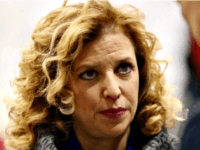 Imran Awan, the Pakistani IT vendor of Debbie Wasserman Schultz, the former chairwoman of the Democratic National Committee, was arrested by the FBI while trying to flee the country Tuesday, according to a Fox News reporter.